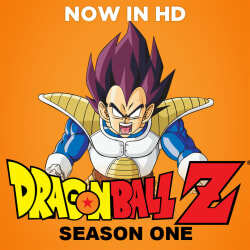 Microsoft Store offers downloads of Dragon Ball Z Season 1 in HD for free. That's tied with last month's mention and the lowest price we could find by $40. Deal ends February 8.